Ideal for use with bench, floor and platform scales, Adam Equipment's ramps are constructed of mild steel and facilitate loading and unloading heavy or oversized items such as drums, pallets and barrels. 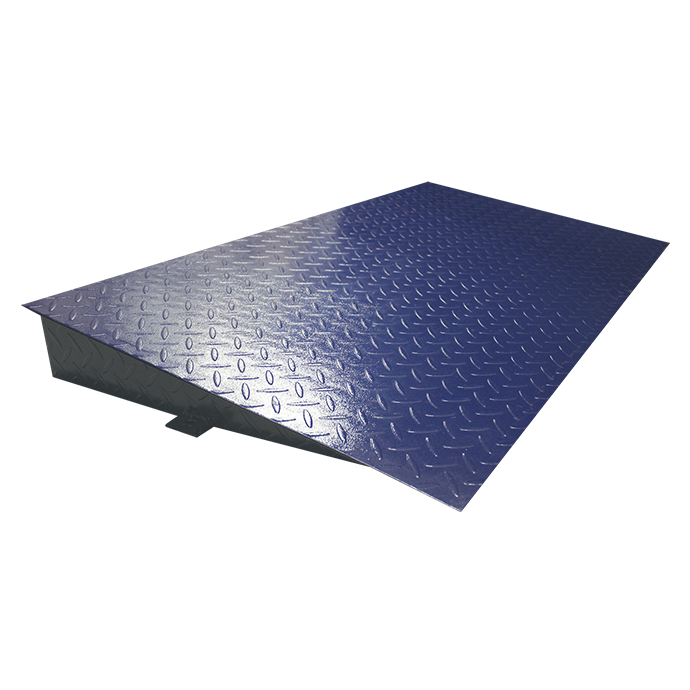 This Mild Steel Ramp is 1200mm wide and is a great accessory for the 12R PT platform scales. It securely connects to the PT for easier, safer operation. This Mild Steel Ramp is 1000mm wide and is a great accessory for the PT 10R platform scales. It securely connects to the PT for easier, safer operation. This Mild Steel Ramp is 1500mm wide and is a great accessory for the PT 15R platform scales. It securely connects to the PT for easier, safer operation.